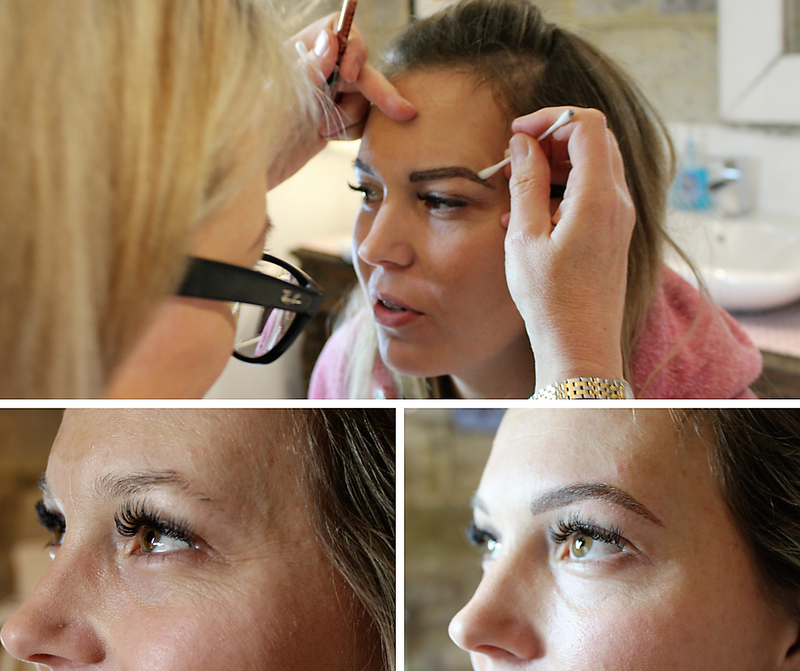 The perfect eyebrow shape can be created through tattooing ultra fine lines to mimic hairs, or powdering a colour gently behind you natural brow hair for permanently pefect shape and colour. Permanently perfect eyeliner can simply darken your lash line or we can create a super subtle flicked eyeliner or even something really chunky, dramatic and bold, the choice is yours. We can redefine your lip shape with a crisp new lip line making your lips look fuller and plumper and maybe blush the colour through the rest of your lip to replicate your perfect lipstick.